In mid-June, my Canadian friend and I drove into New York's Finger Lakes region for a couple of days. 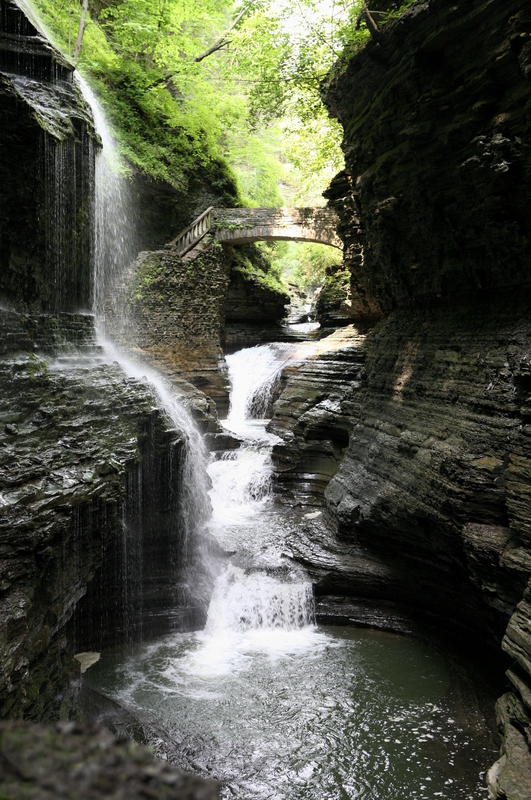 We stopped at 3 lovely state parks, but Watkins Glen was a definite highlight. The 830+ steps down took a toll on our legs, which were sore long afterward.